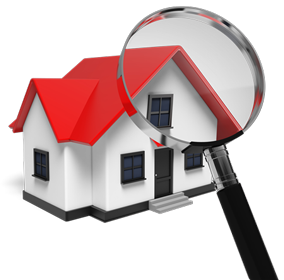 Buildsure Associates Ltd have been supporting purchasers and vendors with industry leading Property Inspection services for over five years now. We are industry leaders with our building reports including a five years warrant of fitness issued to qualifying properties and subject to Buildsure Associates terms and conditions. Whether it be a pre-sale or a pre-purchase report, builders report or house inspection, you can be assured of the highest standard of service and quality when you call Buildsure Associates. Buildsure Associates offers both house inspection services and construction consultancy services across New Zealand with offices throughout the greater Wellington region, Christchurch and Hamilton.